KGS is looking for a hydrogeologist in our Water Resources Section. 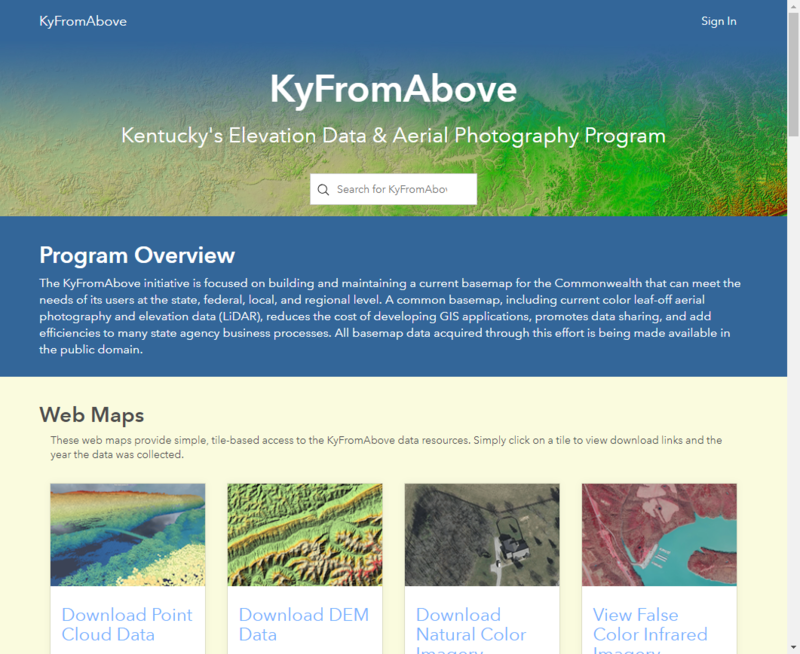 The main responsibility of the person hired will be to manage the Kentucky Groundwater Data Repository, a legislatively mandated KGS activity that compiles, stores, and disseminates water-well and groundwater data collected in Kentucky. The data include water-well construction logs provided to KGS through the Kentucky Water Well Drillers Certification Program and groundwater sampling and quality data collected by KGS, university researchers, private-sector geologists and engineers, and government agencies. 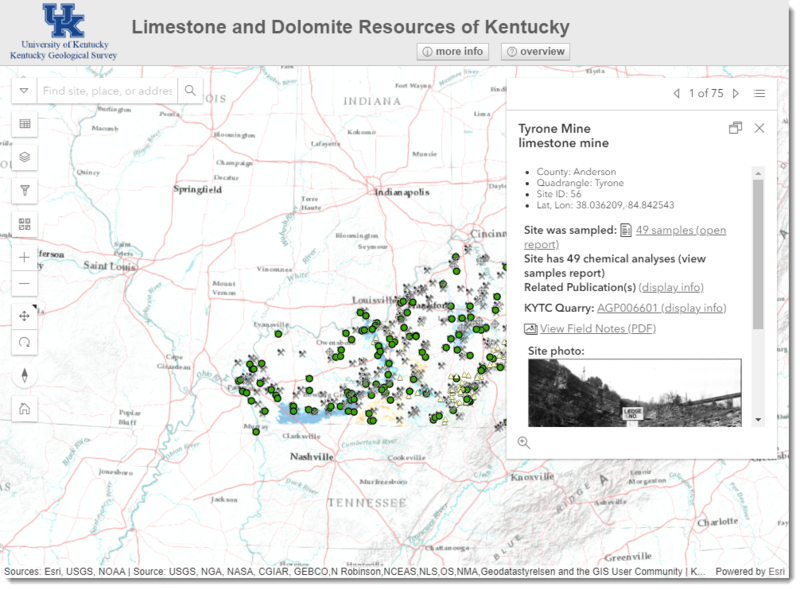 Other responsibilities include working as assigned to contribute to the KGS research mission to conduct hydrogeologic, environmental, energy, and geologic mapping research beneficial to the public and economic welfare of Kentucky. More information on the position is available at the University of Kentucky Jobs page. For questions, contact HR/Employment, phone (859) 257-9555 press 2.